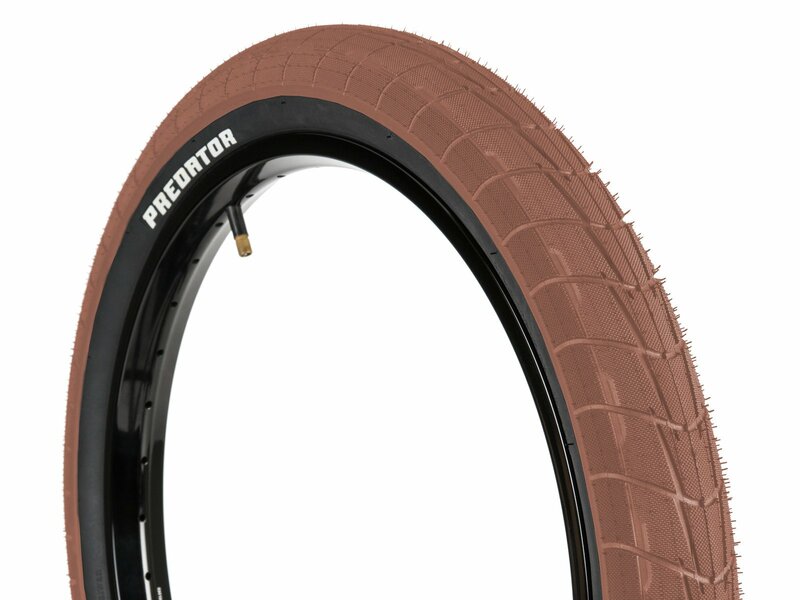 The eclat "Predator" BMX Tire was developed in close and extensive cooperation with eclat from cologne and Pro rider Bruno Hoffmann. 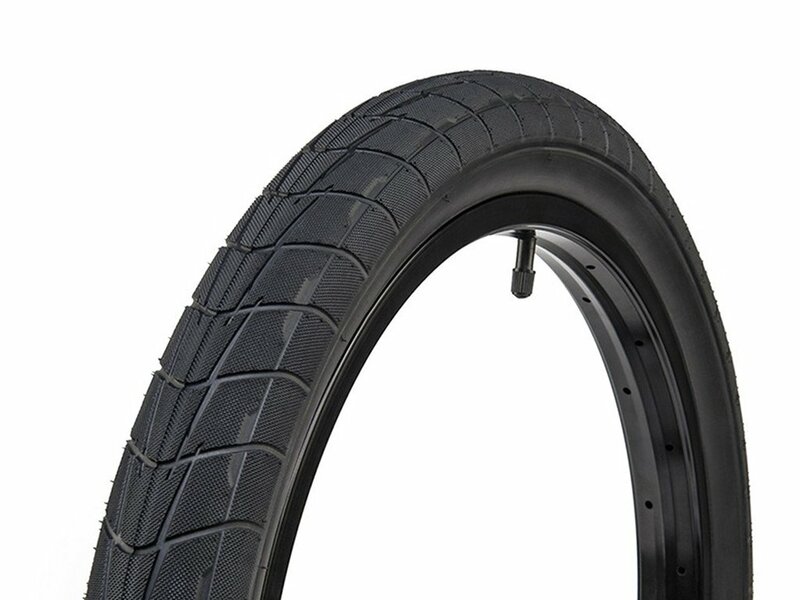 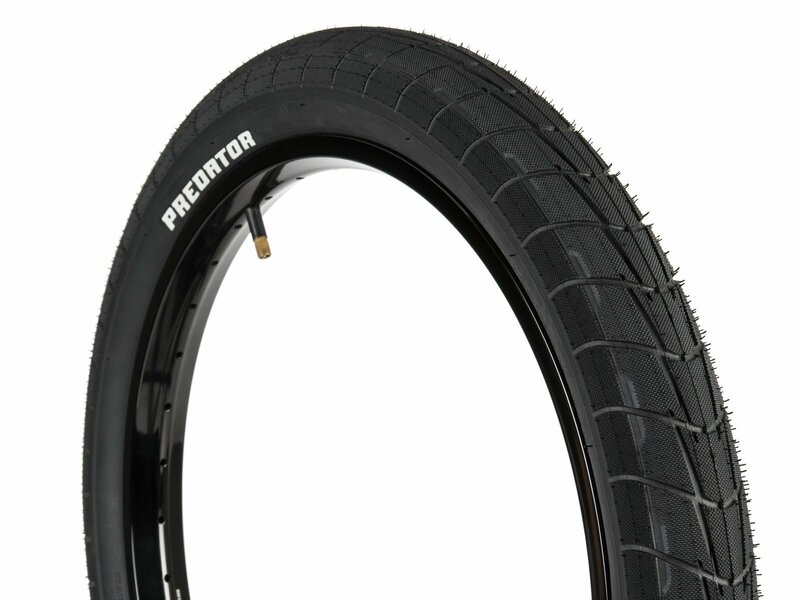 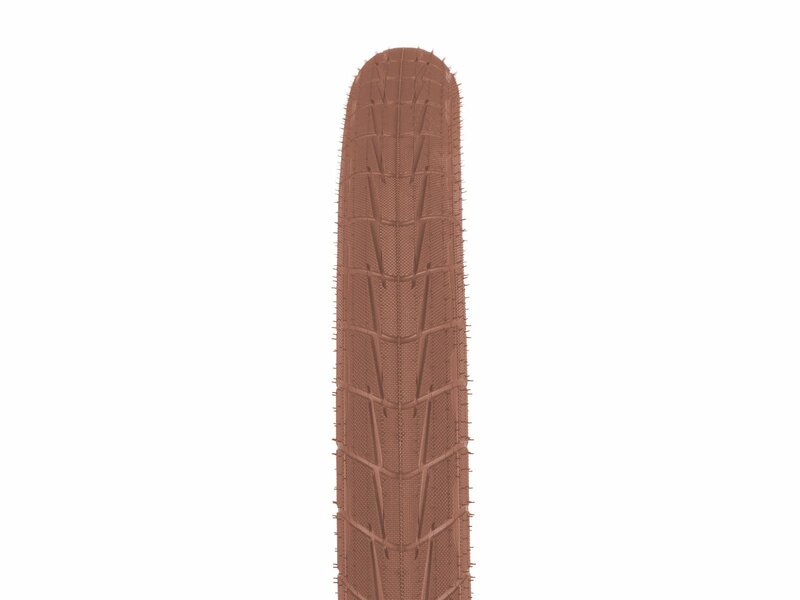 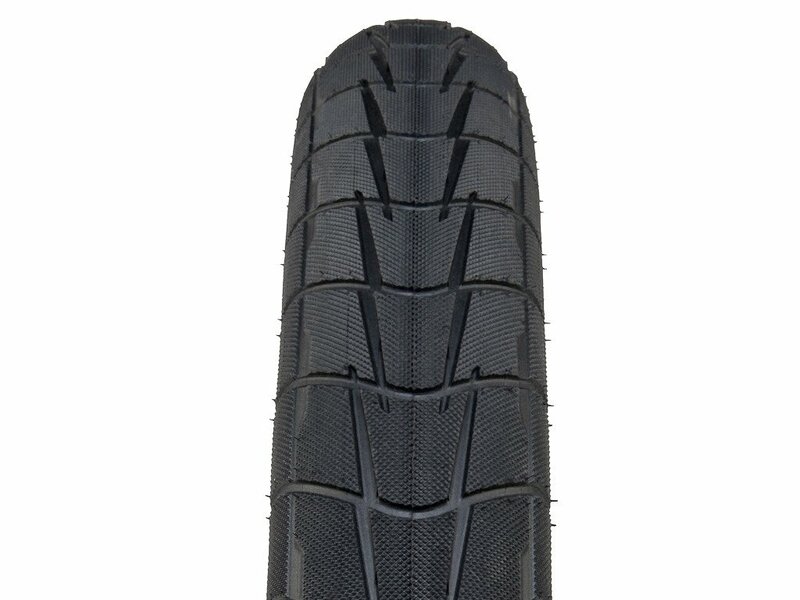 This eclat "Predator" BMX Tire is great for Street and got a very strong sidewall. 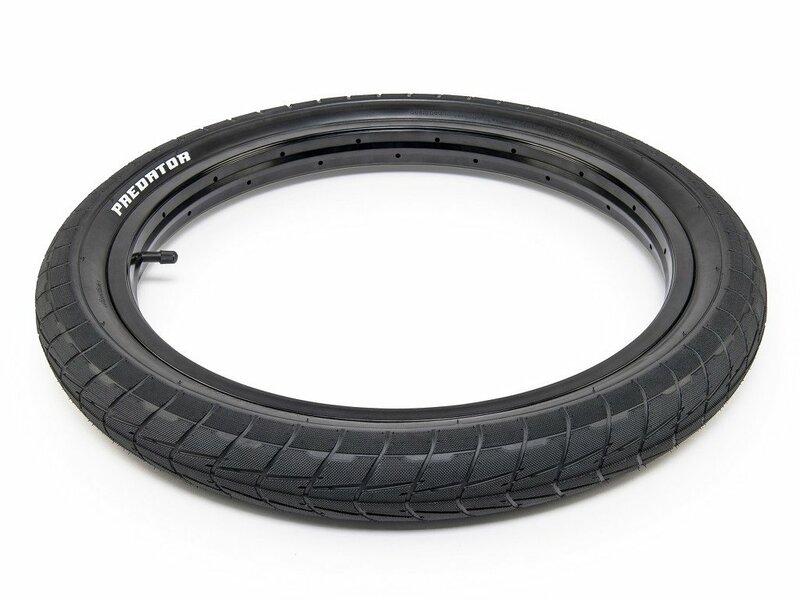 The eclat "Predator" BMX Tire offers low rolling resistance, excellent grip and with a width of 2.3" it absorbs the shock of hard landings perfectly.